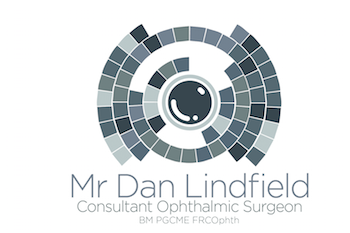 At the 2014 Royal College of Ophthalmologists (UK) Congress this video won the “best video” prize (Treacher Collins Prize). Trabeculectomy is the gold standard surgical procedure for glaucoma. It is very safe and the technique is constantly evolving. However, a small proportion of patients suffer dysaesthesia after the procedure – meaning they feel a foreign body or gritty sensation from the bleb of fluid. This video address how this can a) be prevented and b) be treated if it does rarely occur. Saraubh Goyal, Consultant Ophthalmologist at St Thomas’ Hospital, London was the inspiration behind this video and these are his intraoperative recordings. I edited the video together and provided the voiceover.